LD was unusually late in releasing their new collection yesterday. 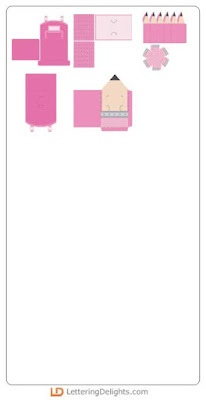 I was just about to think that they were taking this week off when I noticed that their store has been updated with new art. 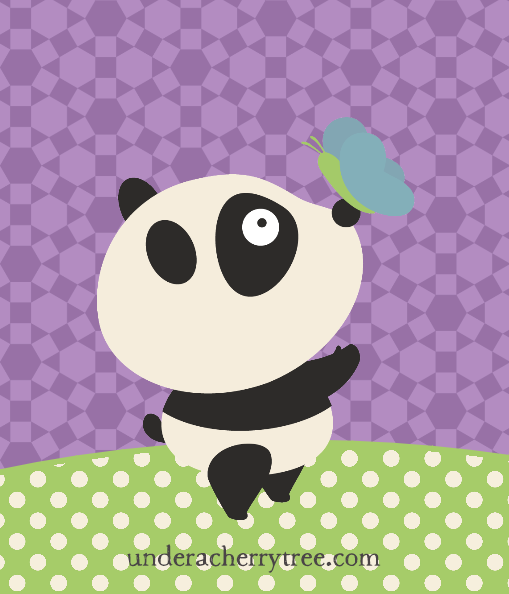 I was so happy to see pandas everywhere! 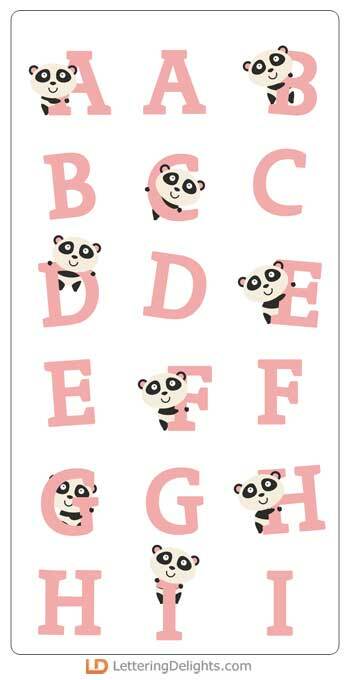 We love pandas around here! My youngest kid even has a huge stuffed panda collection and she couldn't be more thrilled to meet Mr Panda! The above are just some of the new art on the LD site. 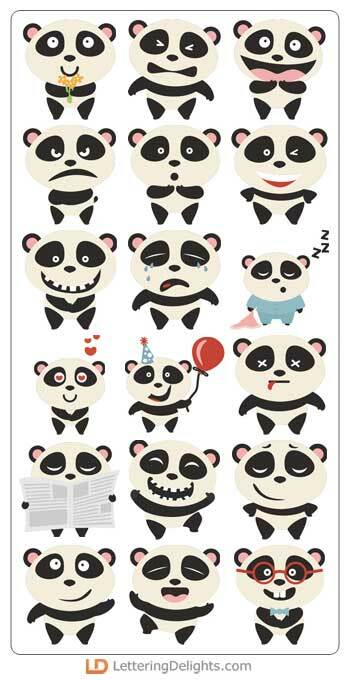 CLICK HERE TO SEE THE ENTIRE MR PANDA COLLECTION. 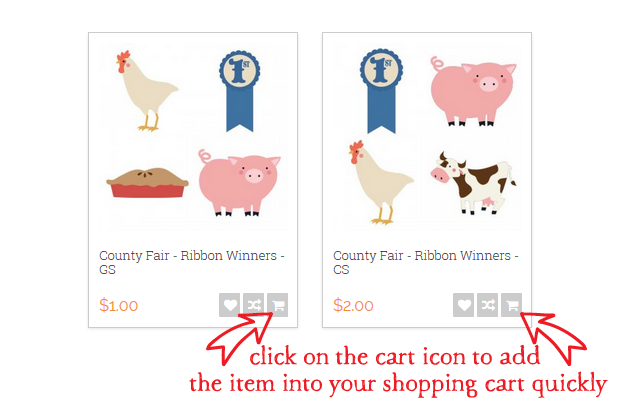 NOTE: Both prices will change to $0.00 after the files are added to the cart. CLICK HERE or the image above to go to the LD site. 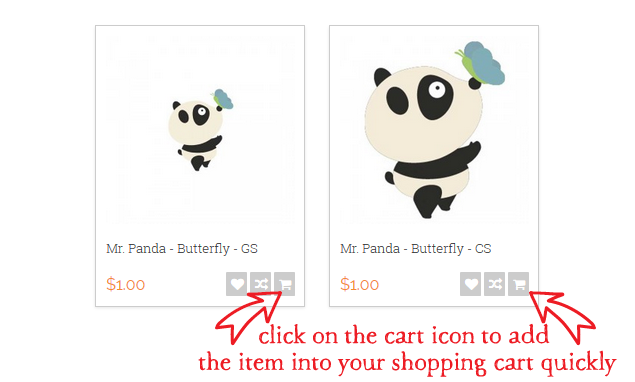 Add both the Mr Panda - Butterfly - graphic and cut sets to your cart and checkout. You pay $0.00! 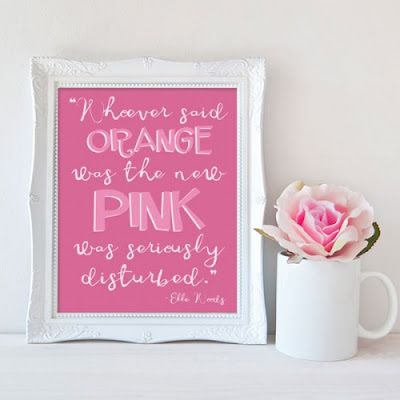 If Pink is your color, LD's latest release was made for you! 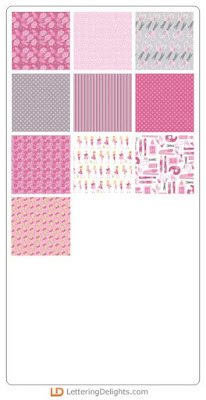 CLICK HERE to check out their new Think Pink collection. 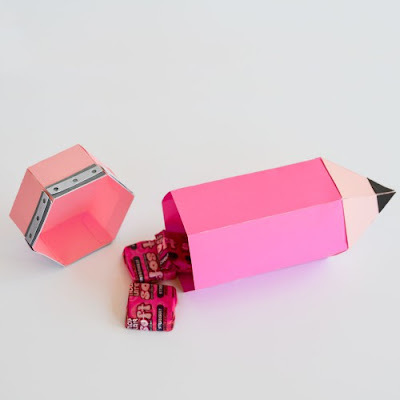 The Think Pink graphics are nice but my favorite file from the release is definitely the Cut Project, especially the 3D Pencil Box. I think the kids will love it but it'll also be great for the teachers (I know it's still a while away but think Teacher's Appreciation Day!). Here are some of the other art in the release. 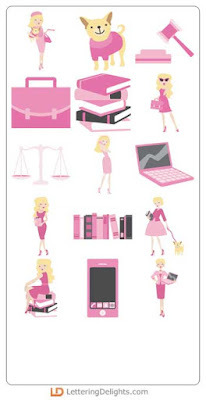 CLICK HERE to see the rest of the Think Pink collection. CLICK HERE or the image above to go to the LD site. 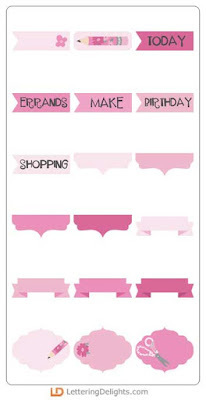 Add the Think Pink - Poster (printable) to your cart and checkout. You pay $0.00! 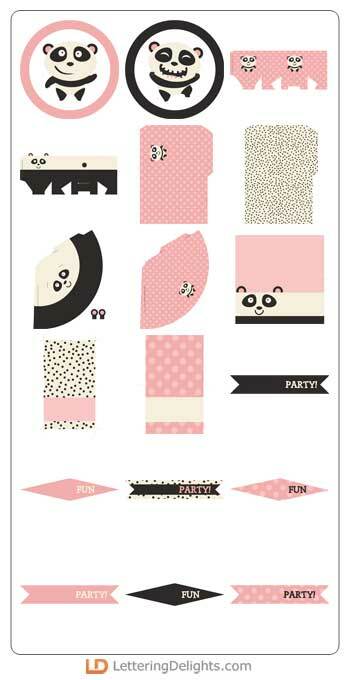 Silhouette users, CLICK HERE for your free design of the week. After 63 days of traveling, our vacation has finally come to an end. We are finally back home in Seattle! We had spent the past week taking in the sights and sounds of Taipei. We love the food and the night markets there! If you are interested in seeing what we had done during our family vacation to Houston, Singapore, Tokyo, Kyoto, and Taipei, please check out my Instagram page. There are a lot more photos there than on the blog as I Instagramed our vacation almost everyday while we were away. CLICK HERE TO VISIT MY INSTAGRAM PAGE. Even though I'm back, I will probably take some time before I get back to my regular blogging routine. 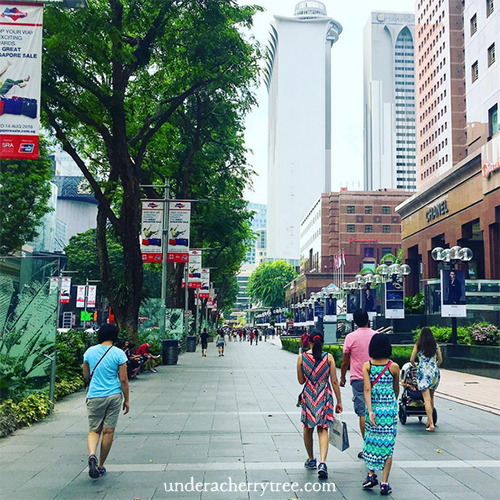 We have been away from home for so long, and after getting over the jetlag (I'm wide awake and up writing this post at 3:30am! ), we'll need to re-adjust to a more normal schedule. 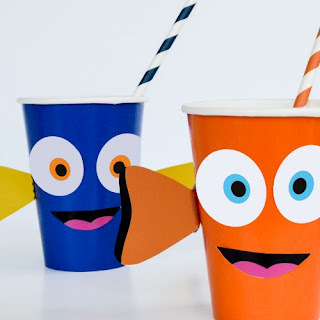 The kids still have a couple of weeks of summer break left and my me-time/crafting time is limited. I will share my cards whenever I can. In the meantime, please follow me on my Facebook page to be informed of any updates to the blog, or visit my Instagram to see what I'm currently up to. Now let's talk about LD, shall we? 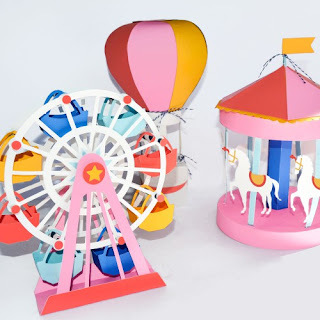 What do you think of their new County Fair? I love that 3D bundle! The rest of the collection is adorable too. 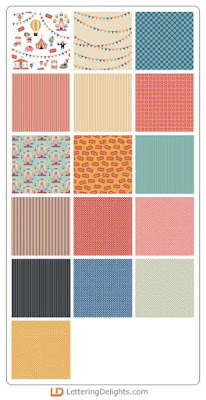 Here are a few samples of the new release. 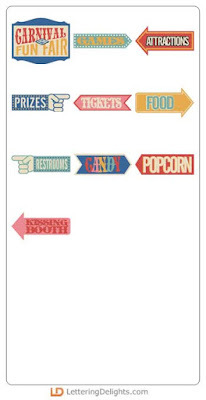 CLICK HERE TO SEE THE REST OF COUNTY FAIR. Don't forget that the LD Back-to-School Sale is still going on. 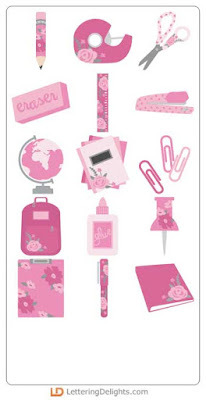 Many school and teacher-related designs are 75% off! CLICK HERE or the image above to go to the LD site. 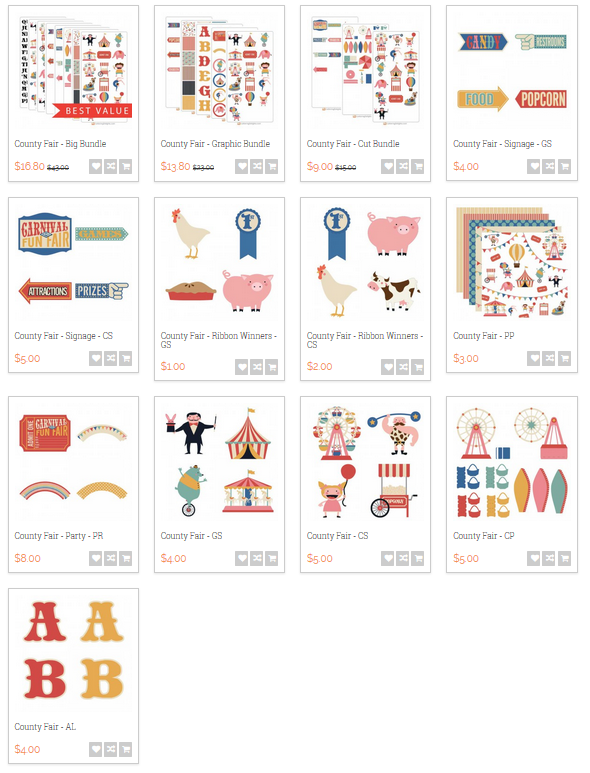 Add both the County Fair - Ribbon Winners - graphic and cut sets to your cart and checkout. You pay $0.00! And on the 47th Day of our family vacation, Pokémon Go was launched in Singapore! We have avoided the app all summer (it launched in Japan the day after we left) but it finally found us here in Singapore. There is a a PokéStop inside my hotel and we were hooked before we could say "Pikachu!". Earlier in the week, we had spent the days walking and eating around the island. Check out my Instagram to see what we did. You can find my page by clicking HERE. Speaking of new releases, have you seen the latest addition to the LD store? Dory and her Fish Friends have arrived at LD! You can check out the whole collection HERE. Even better, you can get the Promotion Bundle for FREE. 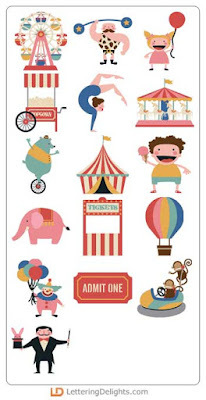 Click HERE for all the details of the promotion. By the way, the LD Back-to-School Sale has also started and many school and teacher-related designs are discounted by up to 75%! CLICK HERE TO SHOP THE LD BACK TO SCHOOL SALE. CLICK HERE or the image above to go to the LD site. 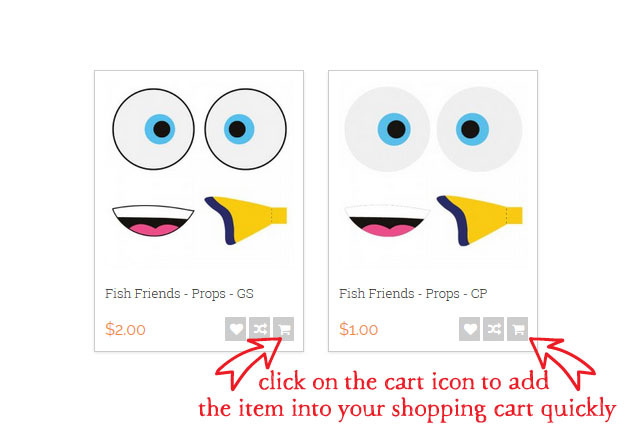 Add both the Fish Friends - Props - graphic and cut sets to your cart and checkout. You pay $0.00! I am still away on vacation (in Singapore!) 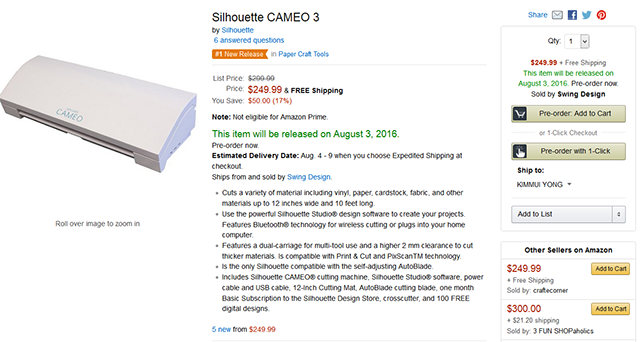 but I'm so excited that Silhouette has finally released the Cameo 3 machine that I had previously mentioned! 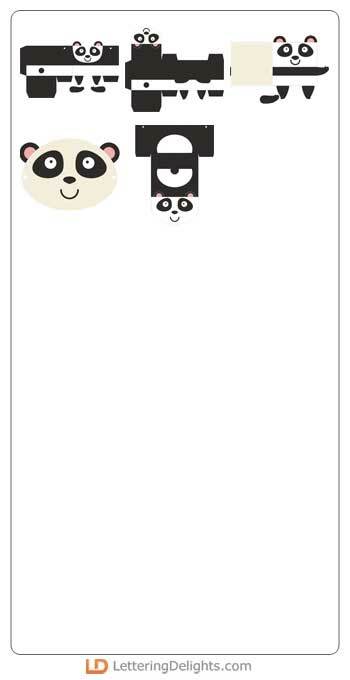 The Silhouette Store does not seem to have any in stock at the time of this post but you can pre-order it from HERE. 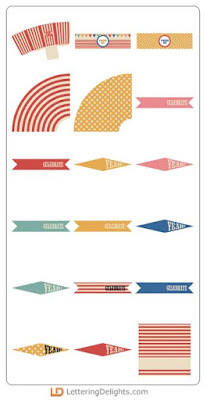 You can also find different bundle combinations HERE. I love my Cameo and even though I was thrilled with the Cameo 2, it was basically the Cameo in a different shell. The new Cameo 3 looks like a real update to the Cameo and I cannot wait to test it. I will definitely be ordering one as soon as I get back home to Seattle. What do you think of the new machine? Will you be getting one too?